With the weather getting cooler, it’s time to heat things up – and what better way to do so than with spicy food? Whether you like a full-mouth burn or just a little tingle on the tongue, we’ve got the restaurant for you. So get ready for a sizzling good time as we take you through five of Adelaide’s best spots for spicy treats. We’ll kick off at good old Rundle Spices, where we’ll ease in gently with a bit of Sizzling Mongolian Lamb. It’s not the hottest dish at this cheap-and-cheerful Asian eatery (that’d be the Green Curry Chicken), but the chilli beans are certainly enough to get us warmed up! When it gets cold, there’s nothing better than a steaming bowl of laksa to heat you up from the inside. 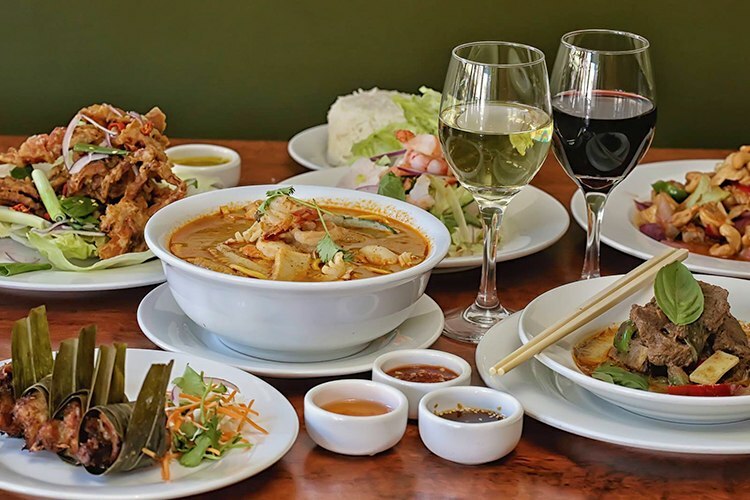 Laksa House is a firm favourite amongst Adelaide’s food fanatics, and its Laksa Noodle dish strikes the perfect balance between scorching spice and fulsome flavour. 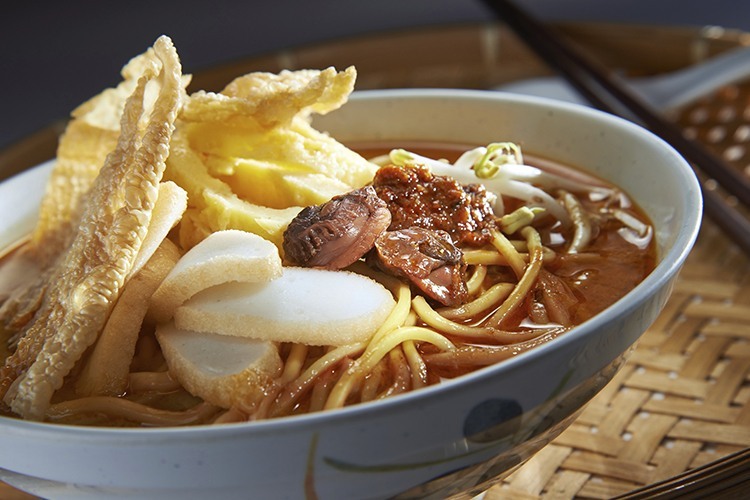 Have you visited Laksa House 2? Why not review it on True Local? A beautifully bricky restaurant where the welcome rug stretches all the way to the bar, The Snake Charmer is Adelaide’s premier place for some spicy Indian goodness. 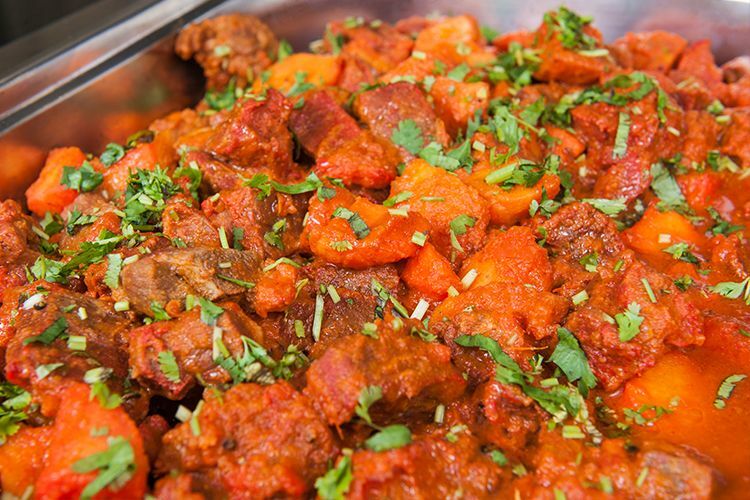 The Beef Vindaloo served here is where we truly start to separate the Spice Warriors from the Spice Novices, so make sure you get a glass of lassi just in case! Have you visited The Snake Charmer? Let us know what you think with a review! It’s pizza night! 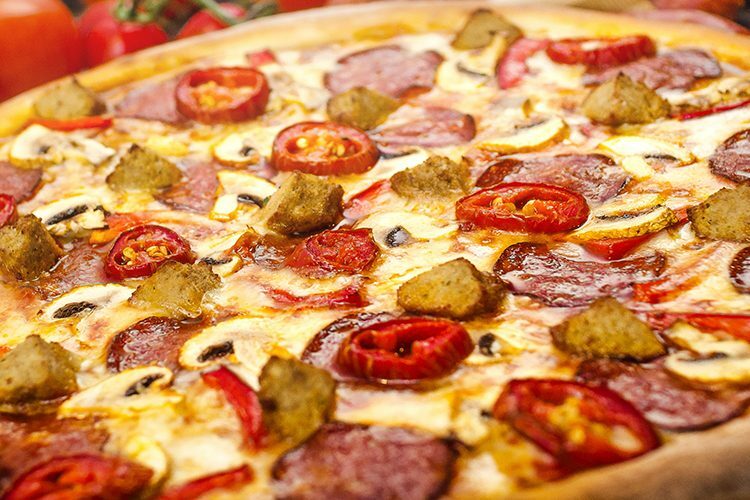 And you can make sure it’s a hot one with the help of Saints Pizza, whose devilish Spicy pizza isn’t for the fainthearted. For true chilli lovers, we recommend going for the full-on ‘Poison’ version, which will have you diving for the nearest available water source. Still not enough? Ask them for extra chilli and prove you’re the biggest chilli fiend in Adelaide. Have you tried Saints Pizza? Why not review it on True Local? 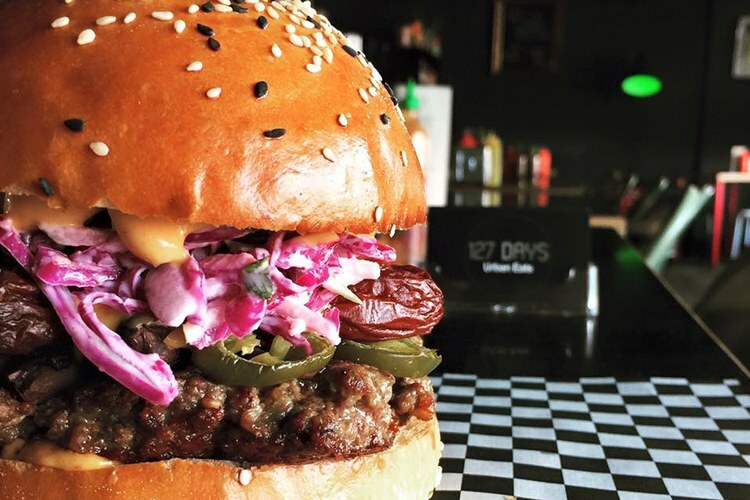 127 Days is your go-to spot for some seriously tasty gourmet burgers, and the one we’re interested in today is a fearsome little fella known as ‘127 Ways to Die’. That’s Cajun angus beef, jalapeños, chilli, tabasco, pepper jack cheese and chipotle aioli. Good luck – you’re going to need it! Don’t forget to rate and review your favourite spicy restaurant on True Local.